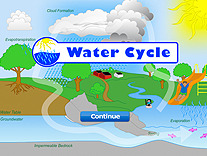 Test your knowledge of the environmental cycle that circulates water on our planet as rain, snow, and hail! 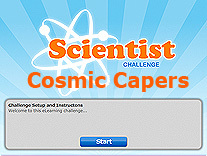 Have a BLAST, as you learn all about our planets and solar system! 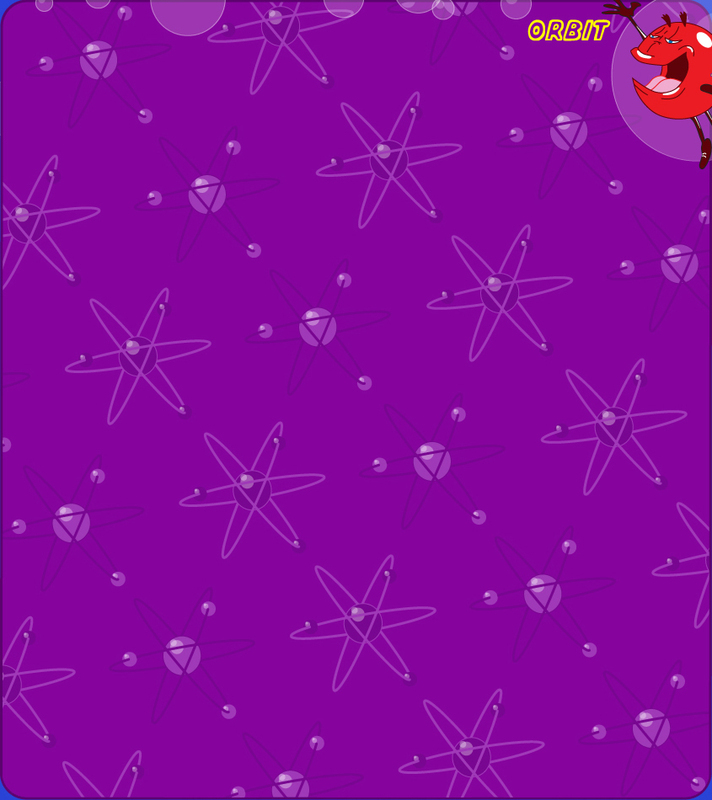 Attention all future doctors, nurses, paramedics, or mad scientists! 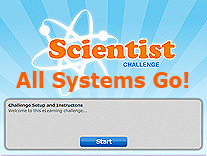 Have FUN as you explore the systems of the body! 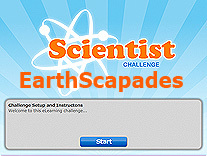 Find your inner epicenter, have FUN as you discover earth science! 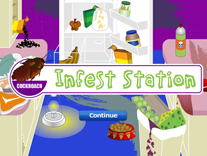 Watch cockroaches devour rotting food in a dirty kitchen as you try to answer questions about insects! 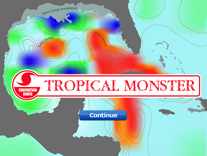 Discover the mighty hurricane by following it through the Caribbean basin. Watch as the threat level increases with every correct answer!